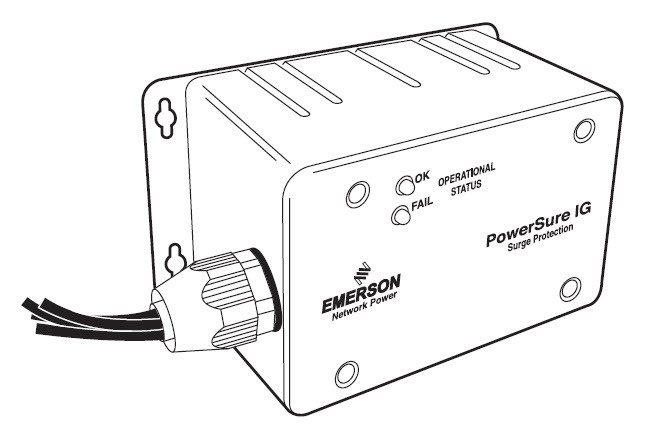 Emerson brand three phase surge protection device for 120/208 Y service. UL Listed to 1449 3rd Edition requirements. Eligible for use in UL Master Label Certificate systems.